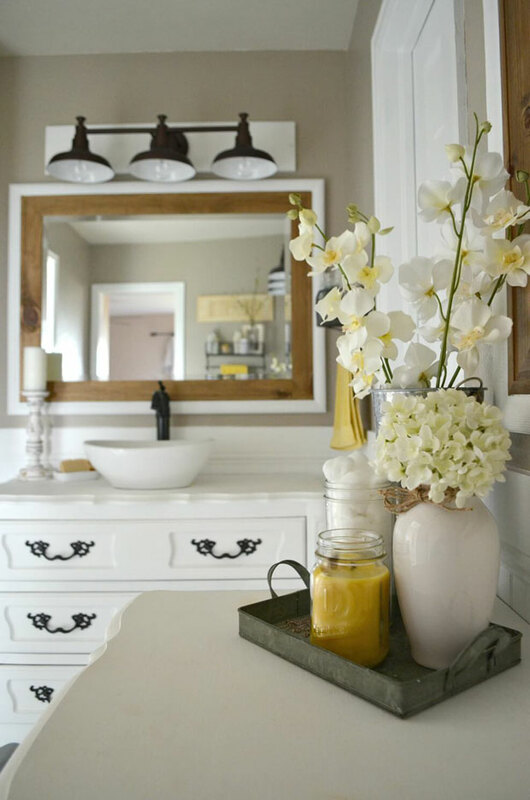 If you want to give your bathroom a farmhouse feel and do not want to do a big renovation, then you are at the right place! 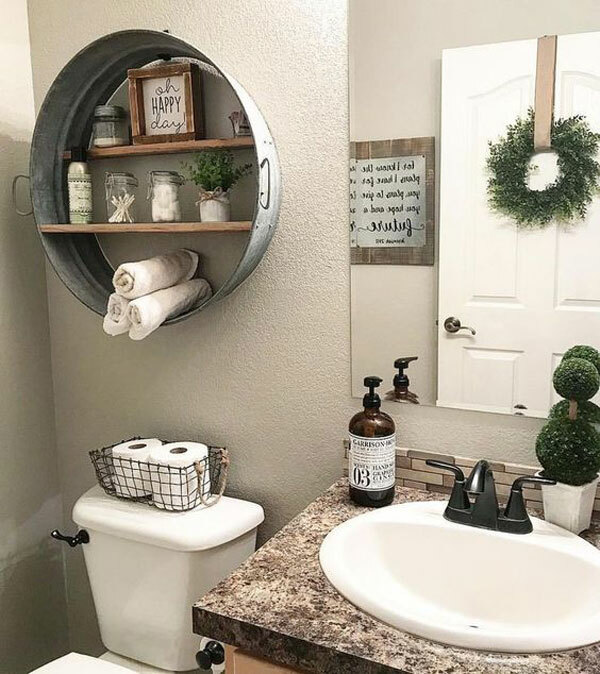 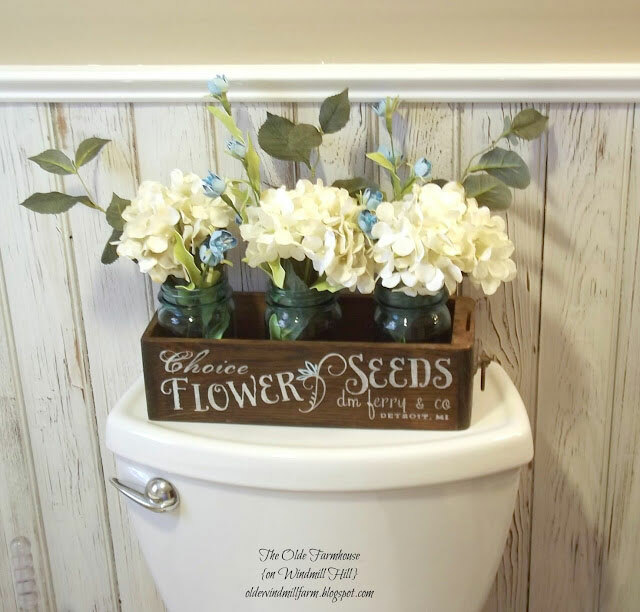 Since you only need to insert into your bathroom a few of farmhouse inspired storage, the farmhouse theme is actually ideal for people on a budget. 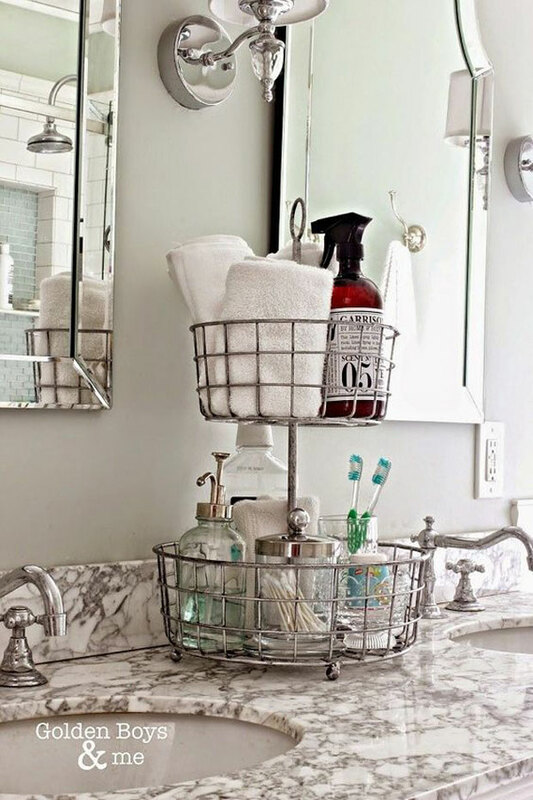 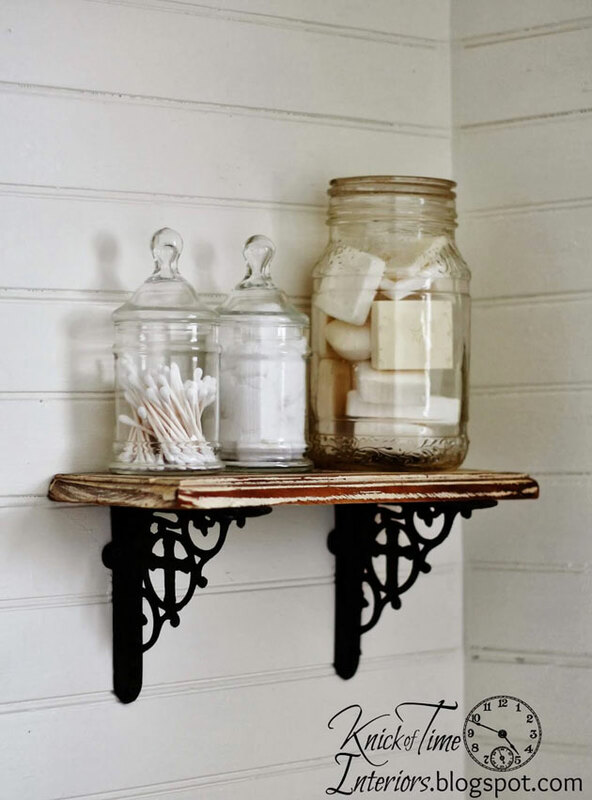 This style of storage allows you to use so many repurposed elements, such as old wood, mason jars, galvanized metal, and wire baskets to give your space a cozy, homey feeling. 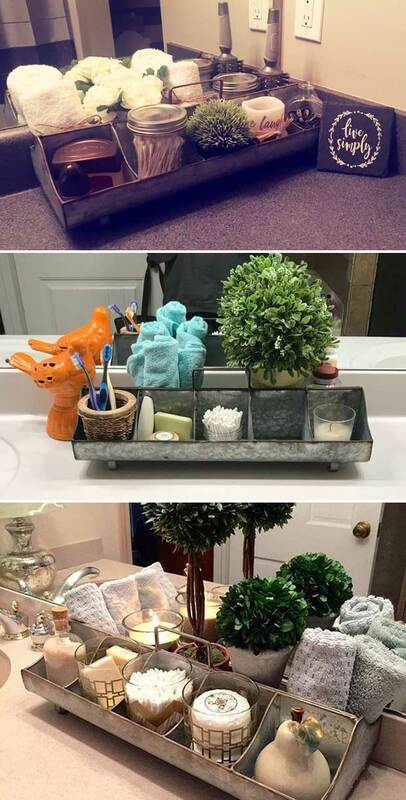 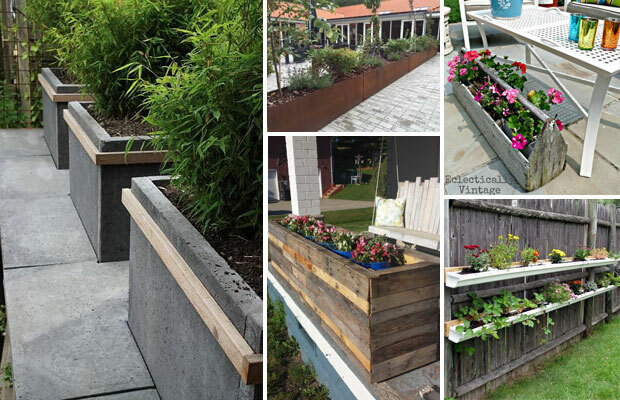 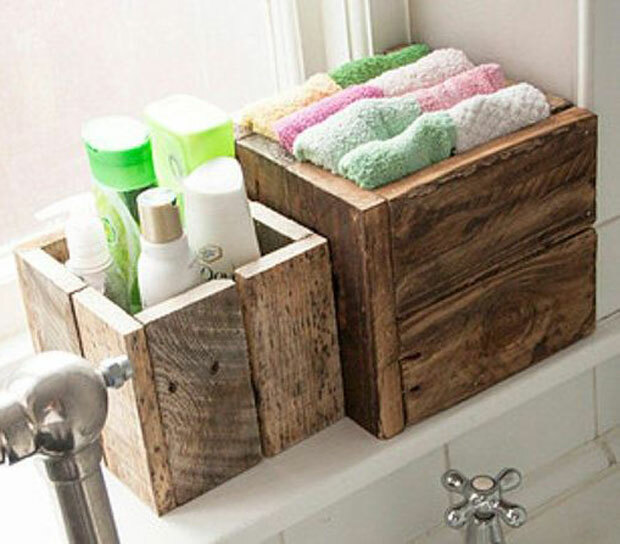 You can buy everything new, but we recommend that you can DIY or upcycle old items. 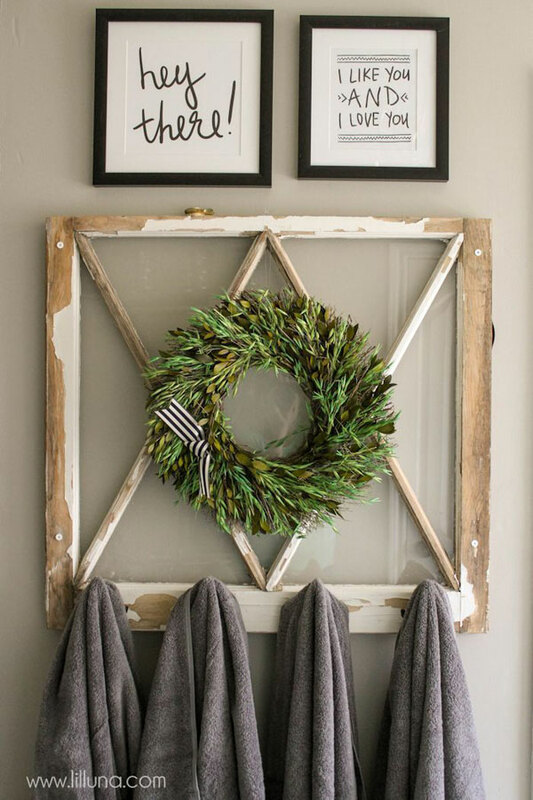 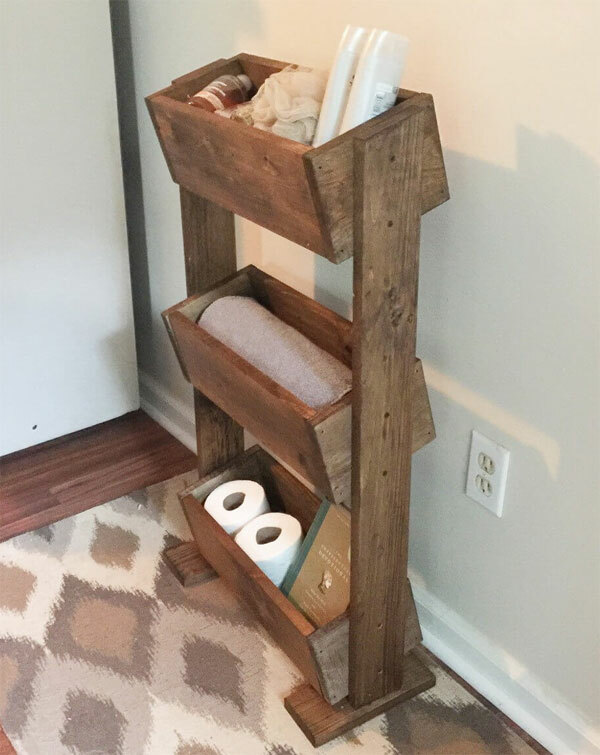 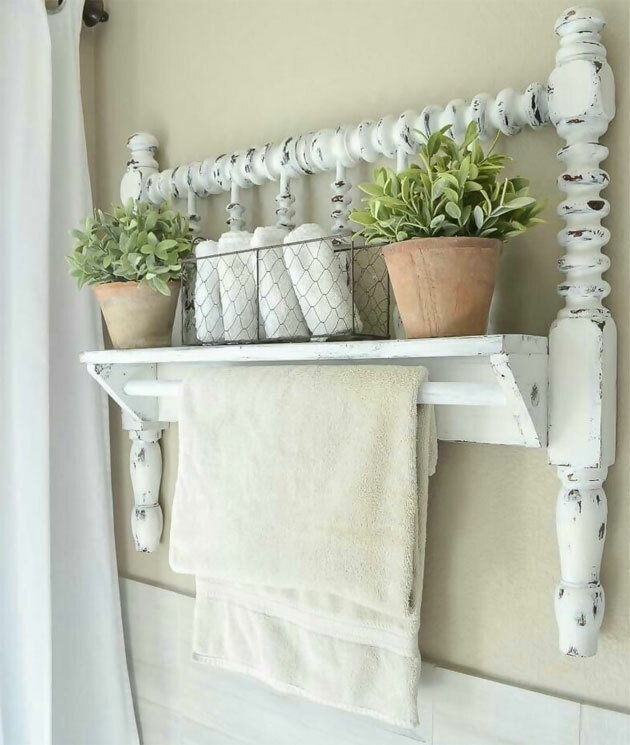 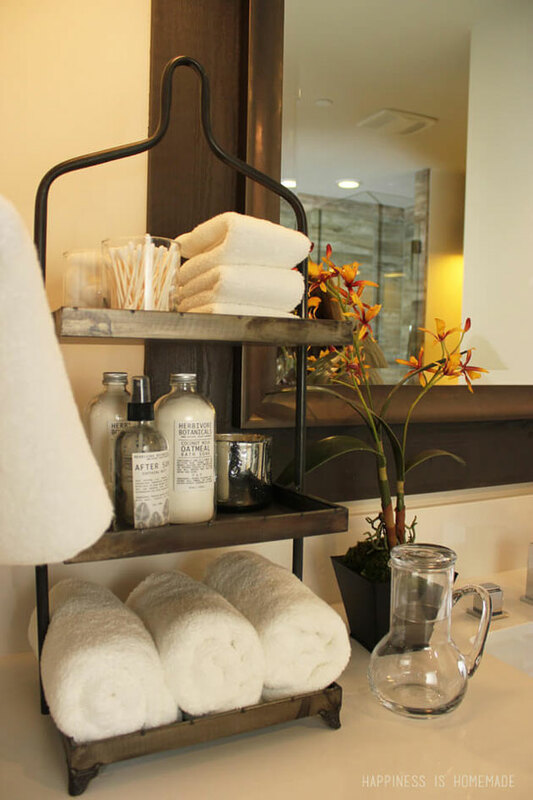 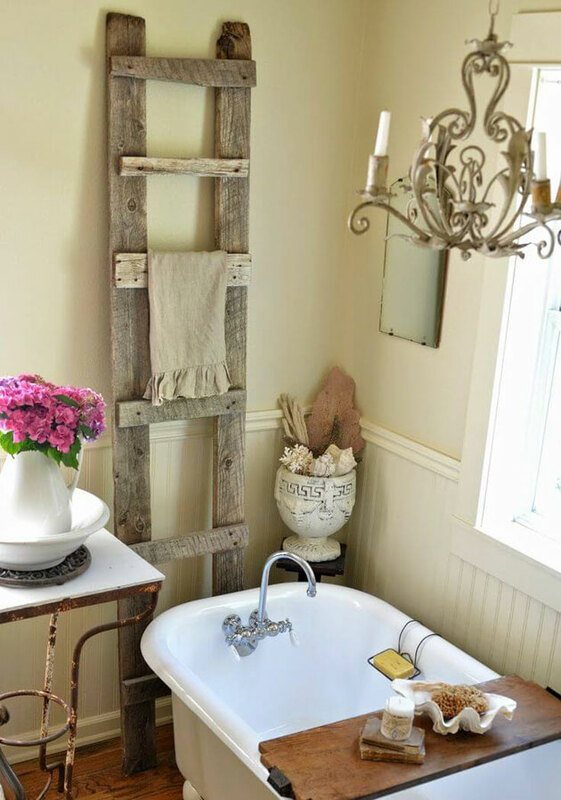 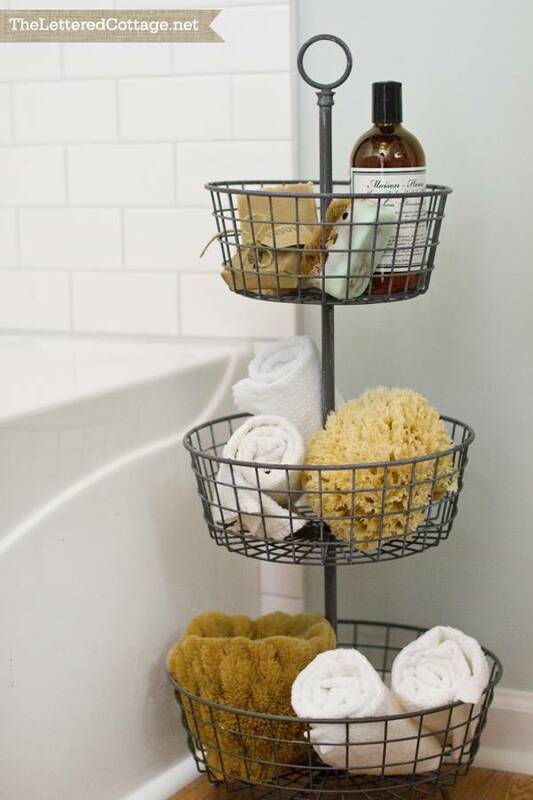 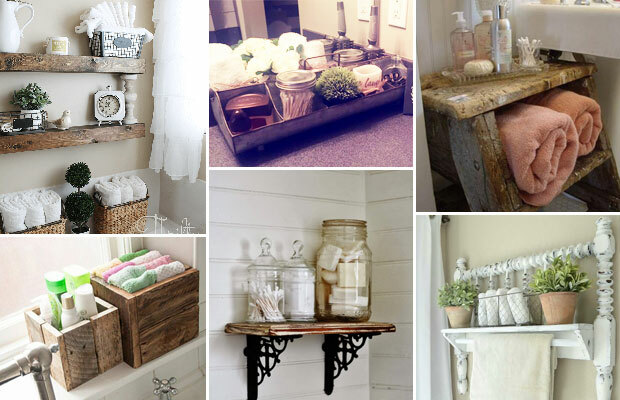 Creating a farmhouse-style storage project to bring a farmhouse feel to your bathroom is really fun. 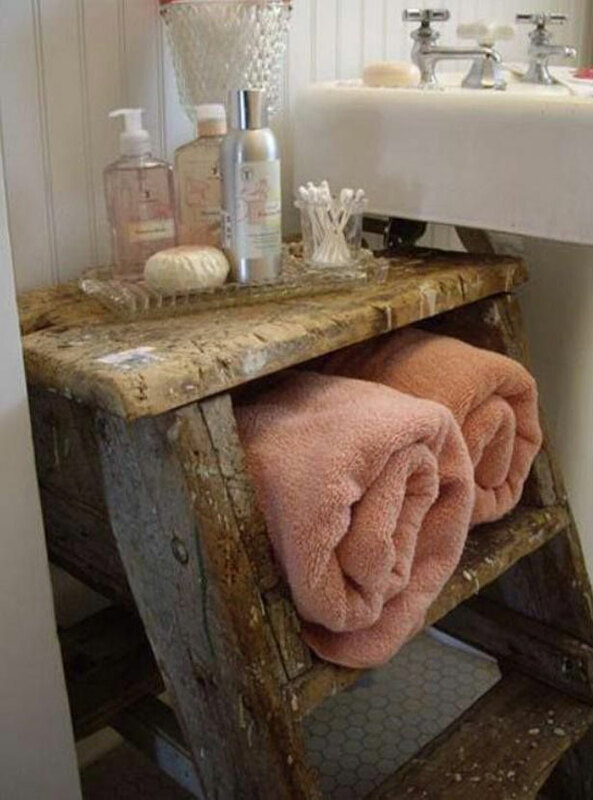 Take a look below storage ideas and get inspired!